Download the free Rang Gora ringtone on your mobile. This ringtone is shown by Akhil, in the Hindi ringtones category. 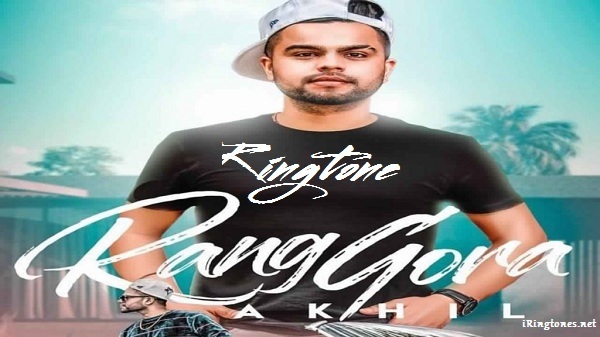 This ringtone is formatted for your mobile phone, with vibrant sound, high quality, sure Rang Gora is a ringtone that you should not miss for your collection.